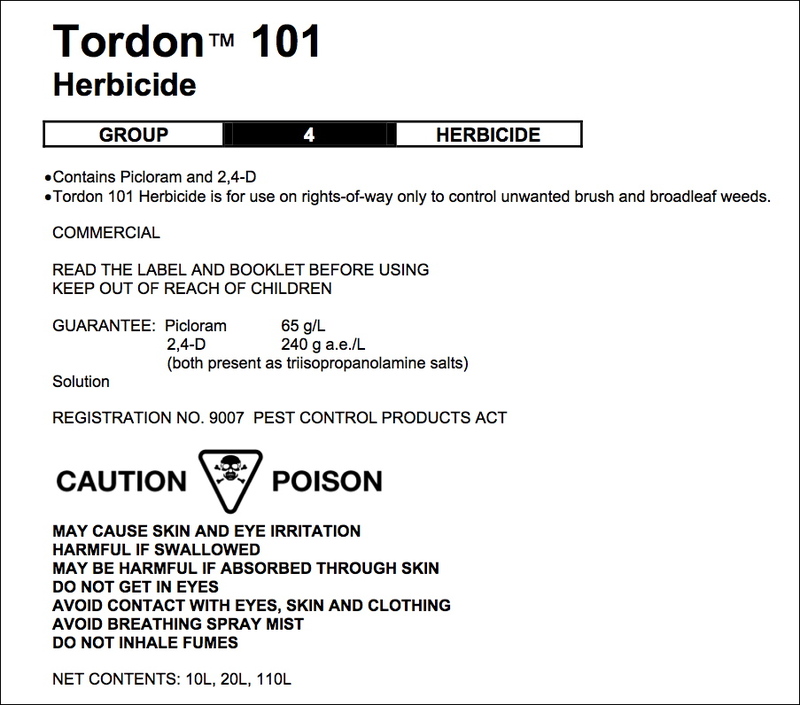 The Ban Tordon 101 website contains information and access to a downloadable petition calling for a ban on the use of Tordon 101, a dangerous pesticide. In the province of Newfoundland and Labrador petitions must be written using specific language and must contain handwritten signatures. Online petitions will not be tabled in the house in NL. Please consider following this link and downloading a petition for members of your family and community to sign. The Tordon Players recently did an interview with Uncle Pat at Classless Mag. Watch the whole city council debate here. 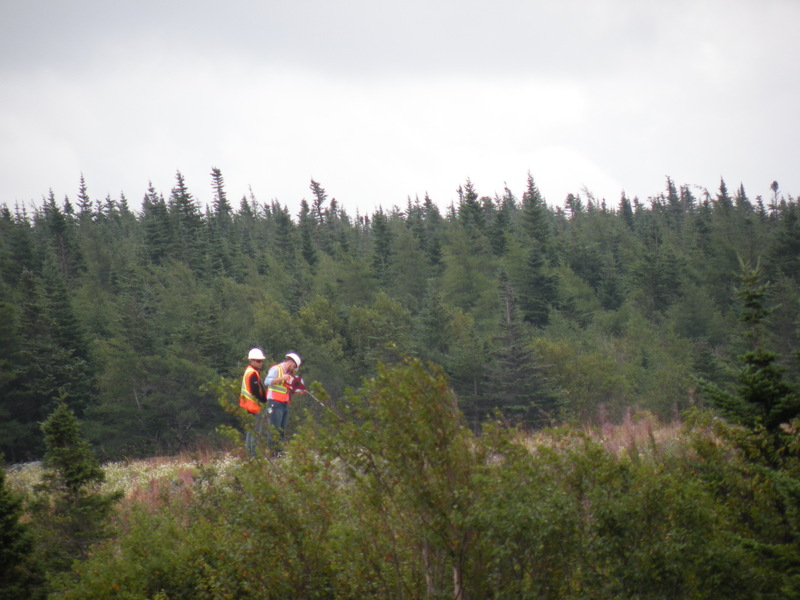 Photos taken of workers with no protective gear spraying roadsides near Paddy’s Pond, sometimes directly into ditches and near water sources. 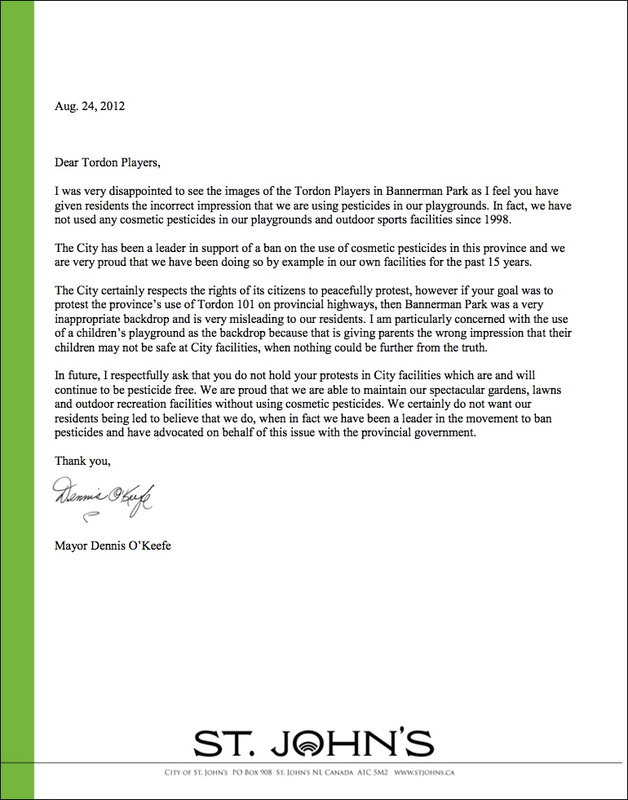 The Mayor wrote us a letter today. Thank you for your letter today. 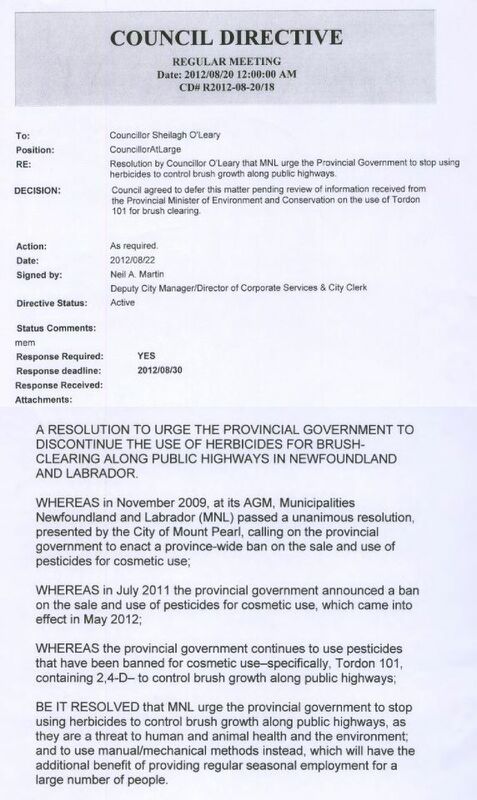 The Tordon Players are very proud of you and the City of St. John’s for your policies on pesticide use. 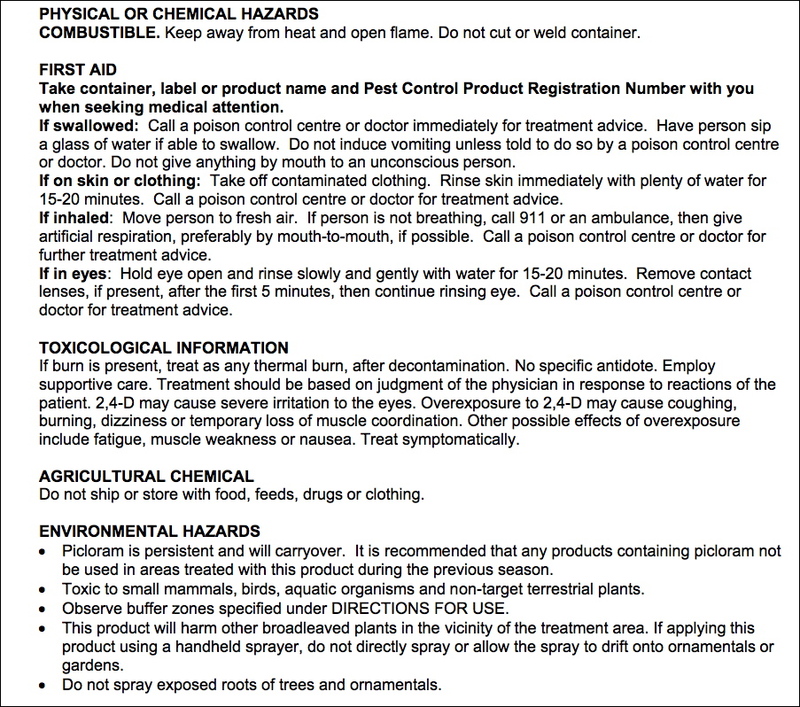 We are so happy to live in a City where (almost) no poisonous chemicals are being sprayed on public spaces and parks and we applaud you for your forward thinking and advocacy on this issue. 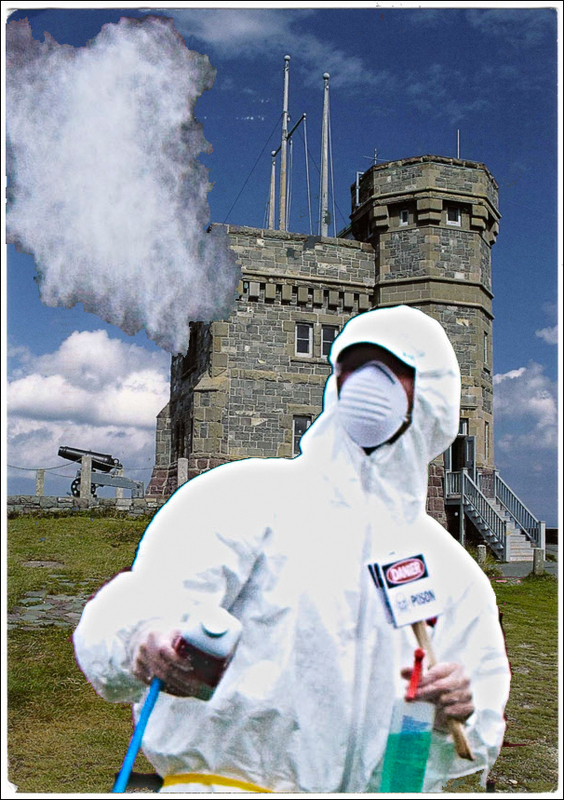 The Tordon Players are working to create images and actions that inspire people to stop and pay attention to the issue of pesticide use in general and the provincial Roadside Spraying Program in particular. 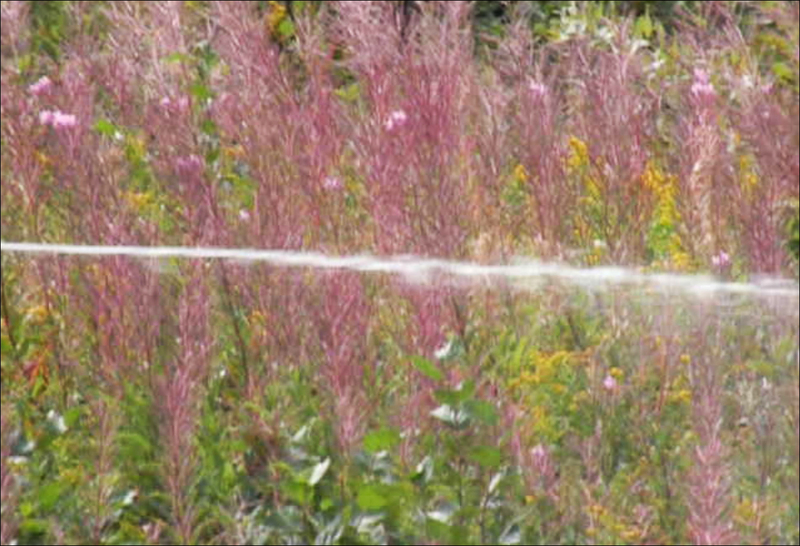 At the moment it is our hope that citizens will respond to our images by getting informed and becoming involved in the movement to stop the provincial Roadside Spray Program. None of our images are meant to be taken literally and it is a shame that you have misunderstood our intentions and that you are unsupportive of our work. You do make fair points in your letter and we are sorry if our photographs have upset you. 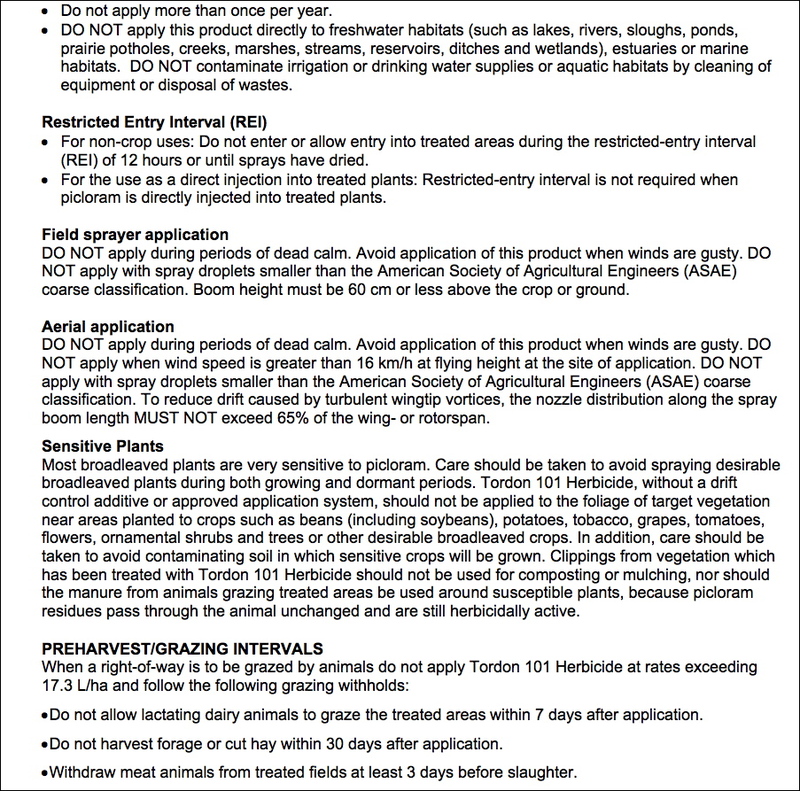 We would like to clarify, however, just as a matter of fact, that the City of St. John’s does indeed spray pesticides on public parks and on children’s playgrounds when dealing with the issue of wasps – so, these areas are not completely “pesticide-free” as you claim in your letter. 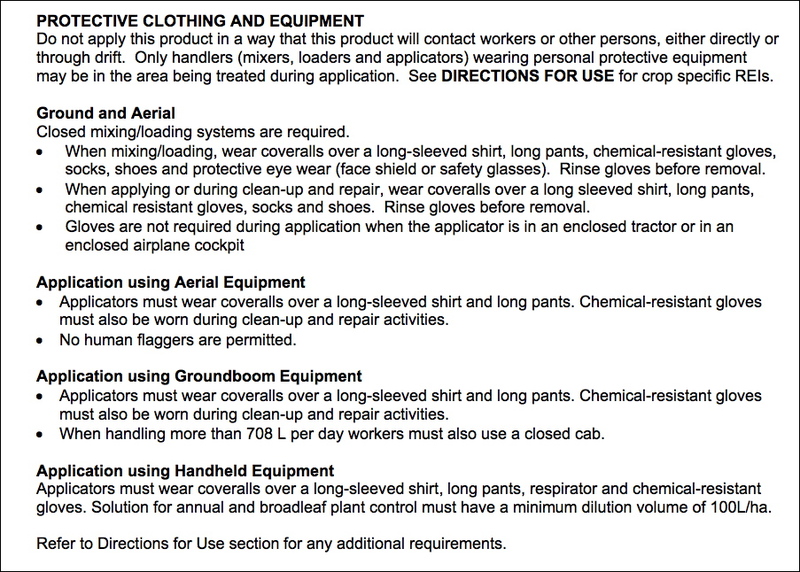 The Tordon Players will take all of your concerns into account and address them with our next action. 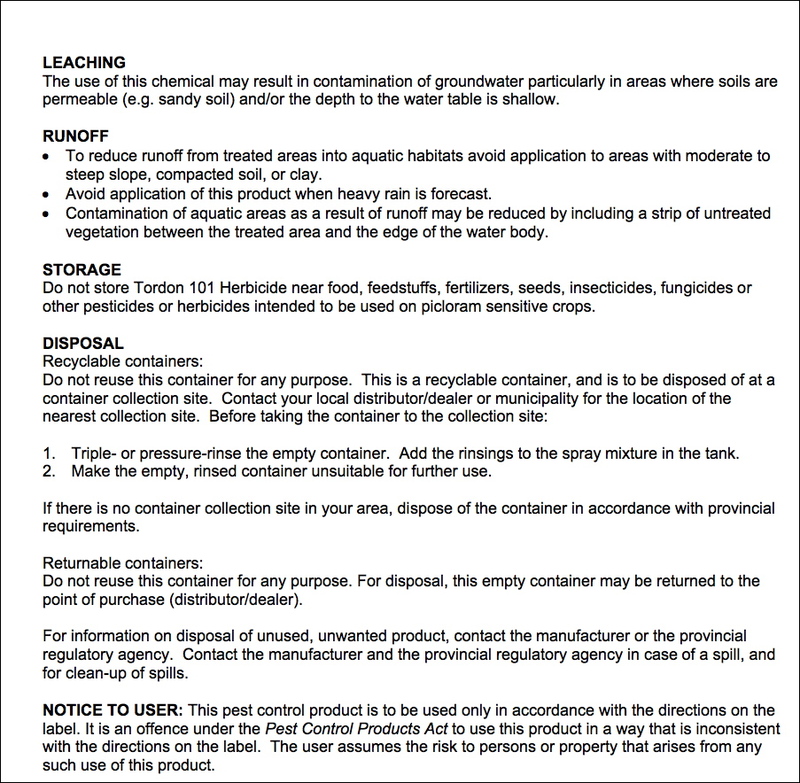 We thank you for personally taking the time to write to us and again, we sincerely commend you for your stance on Tordon 101 and for the ban on the use of pesticides in the City of St. John’s. We urge you to continue to utilize whatever powers and influence you have as a municipality to end the Provincial Roadside Spray Program.